Can you "predict" if you will achieve your goal of speaking English fluently? If you can answer yes to each of these indicators and if each of these categories applies to you then this will help us predict your success AND design better goals for your learning path. Join our Free Video Course to learn a faster way to improve your English speaking. Improve Your English Speaking For FREE! 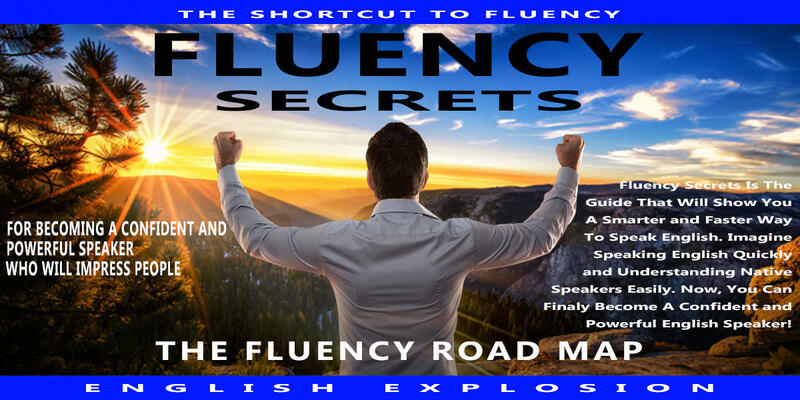 Join our FREE video course to learn our 7 Secrets to English Fluency.